Full spectrum of CakePHP solutions for forward-looking brands. What makes CakePHP best for your Web App ? Excellent ACL facilitates easy implementation of role based access. Intrinsic CSRF, XSS, validation support, SQL injection prevention and Data sanitization in the data layer itself. 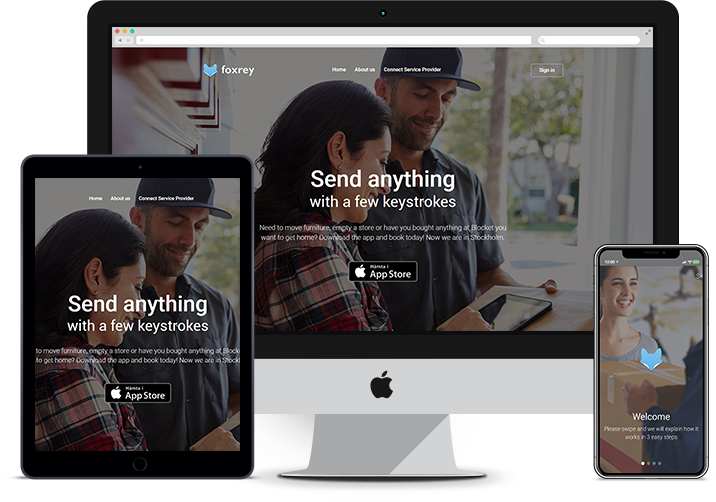 Built-in support to develop multilingual applications. How Matellio’s CakePHP Development Gives you an Edge? Team Matellio takes pride in delivering the client with value-added cakephp development services that closely focus on highest client satisfaction. Phoenix Time and Expense is a payroll management reporting tool operating as a part of the human resource. 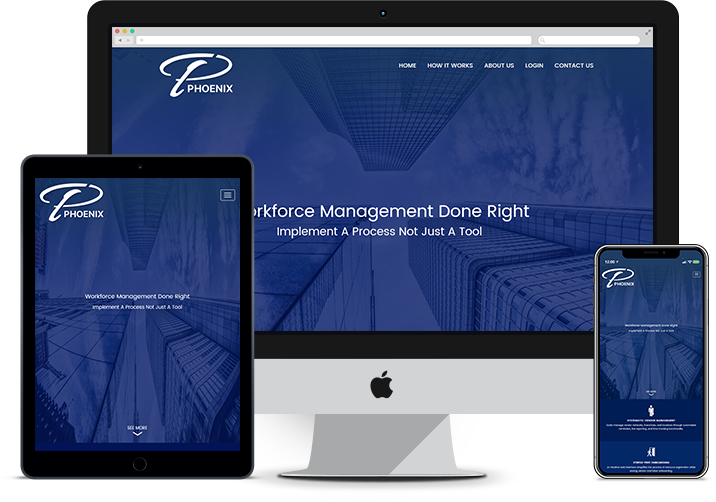 This app helps to prepare an organized database for employees to input their data on the allotted timesheet for Project Managers and HR team to review later on. 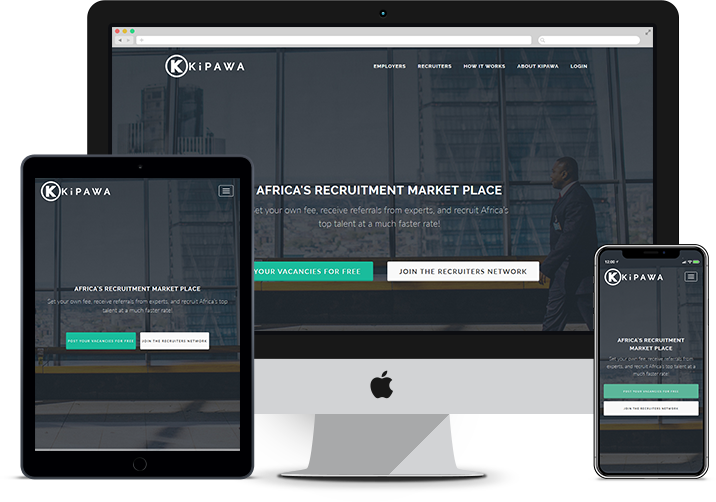 The solution works on an automated system where required data gets imported into the internal system via SAP framework for salary generation. Options like Approving Manager, Recent Changes, Submitted, Approved/Rejected, etc. are featured for managerial demands. 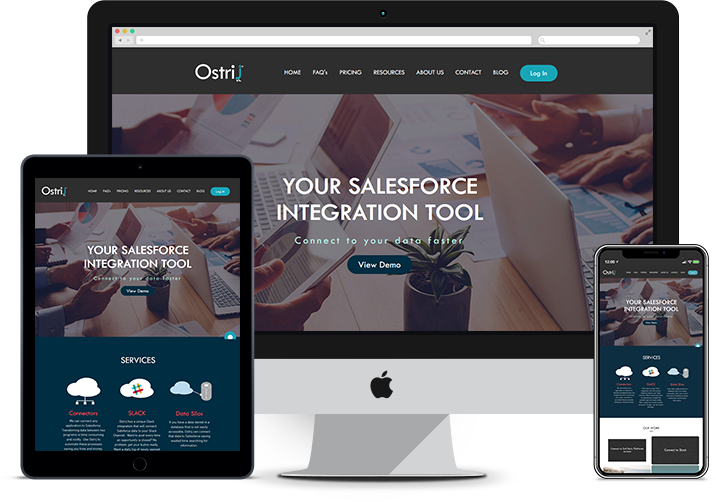 'Ostrij' is an innovative Salesforce integration tool, which was hatched with an idea to solve the problem of connecting multiple applications to Salesforce. It helps the users/companies to keep their data in sync with various tools like Slack, Shiftbord, WorkFront, JIRA, Quickbooks, etc. over Salesforce. The user can simply subscribe to the services available and create various type of flows to sync all the data (Data Sync Flows) or to sync the data based on certain conditions (Conditional Flows), for the available tools in the application. Matellio is one of the globally acclaimed providers of cost-effective CakePHP solutions. Our engineers are well-versed with the advanced tools and technologies that transform your ideas into solutions, with perfection. If you have a project idea that has potential to bring great disruptions in industry tomorrow, get in touch with our innovators today.